JD Developments came to MediaTown with a problem. 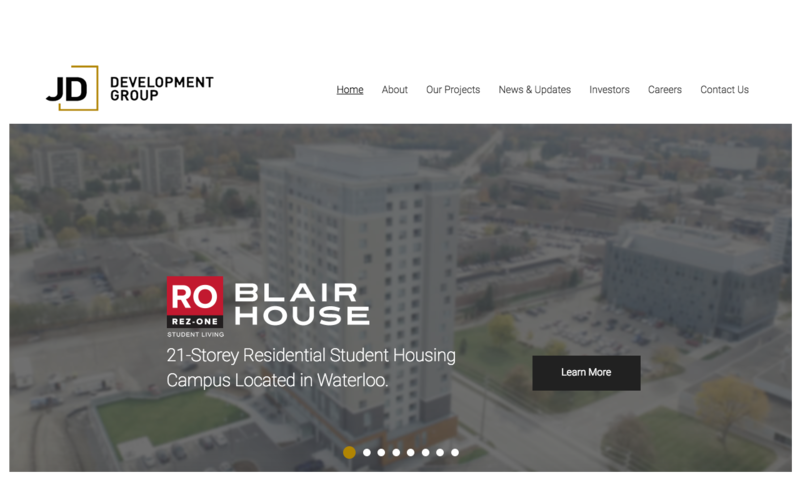 Their student housing options were facing a decrease in rentals, and a disjointed sales and marketing process, caused by an old-fashioned website, gave their team no way to track leads throughout their journey. 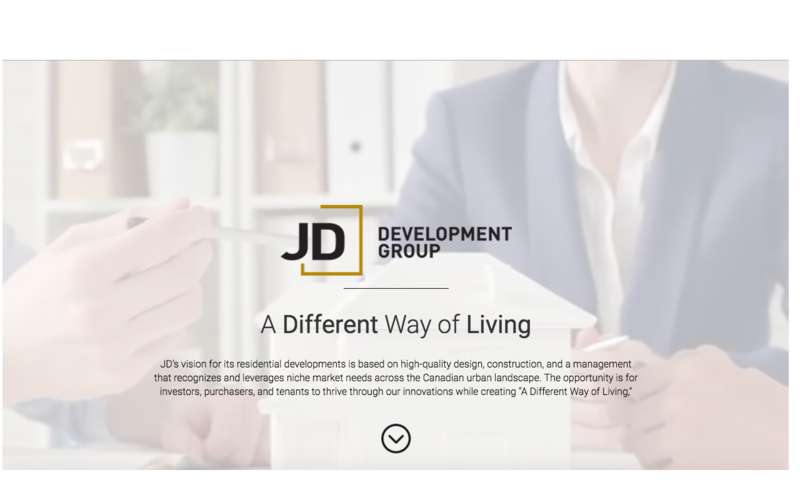 The JD team, were looking for a responsive design to attract student renters, which can help their sales team connect with potential tenants. MediaTown immediately implemented JD Development group with the HubSpot CRM system. 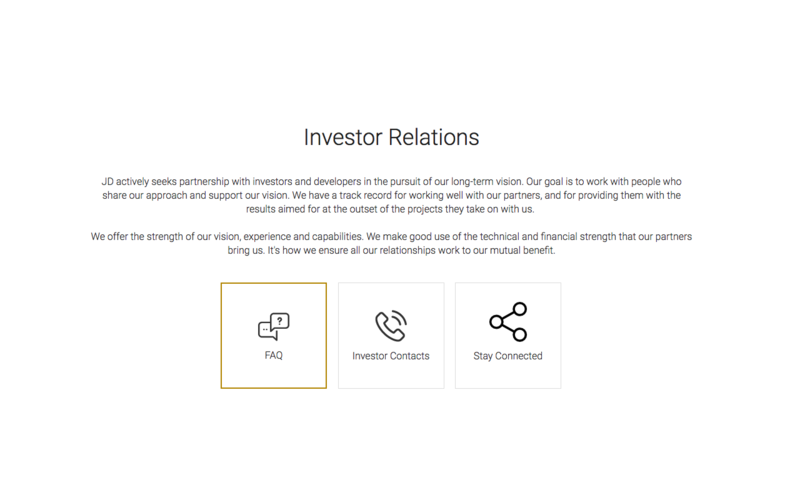 The HubSpot CRM allows for their sales team to monitor who views their site, an thus connect with these leads. Additionally, MediaTown implemented a killer website re-design. 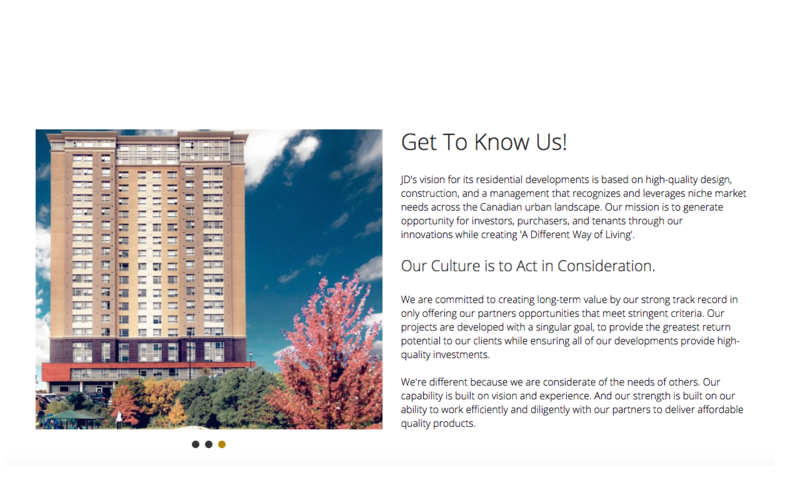 The design was build around Inbound techniques, aimed at attracting potential tenants to their site, and then providing content, which encourages them to input their information.